The Long Lasting, Waterproof, Smudgeable, Intense Pay-Off. Deep Rich Color, Gel Gliding Mechanical Pencils that stay on all day! In 6 Rich, High Definition colors to satisfy your artistic needs. Free of Mineral Oils, Parafin and Preservatives. Dermatologically and Ophthalmalogically tested and approved.. Apply to upper and lower lash line. 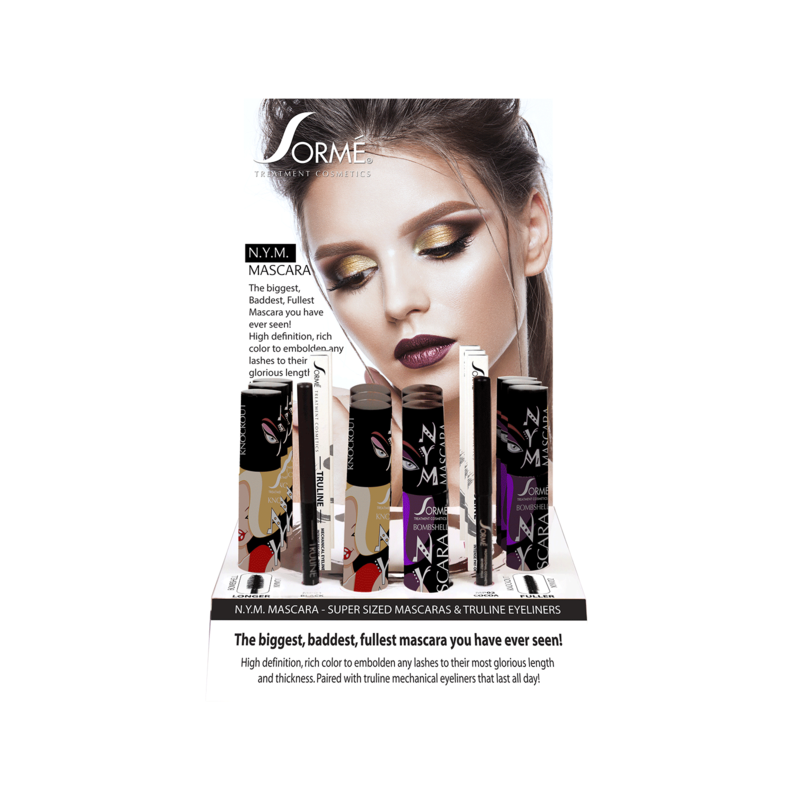 Use inside the upper lash base for a dramatic look without a trace of liner. 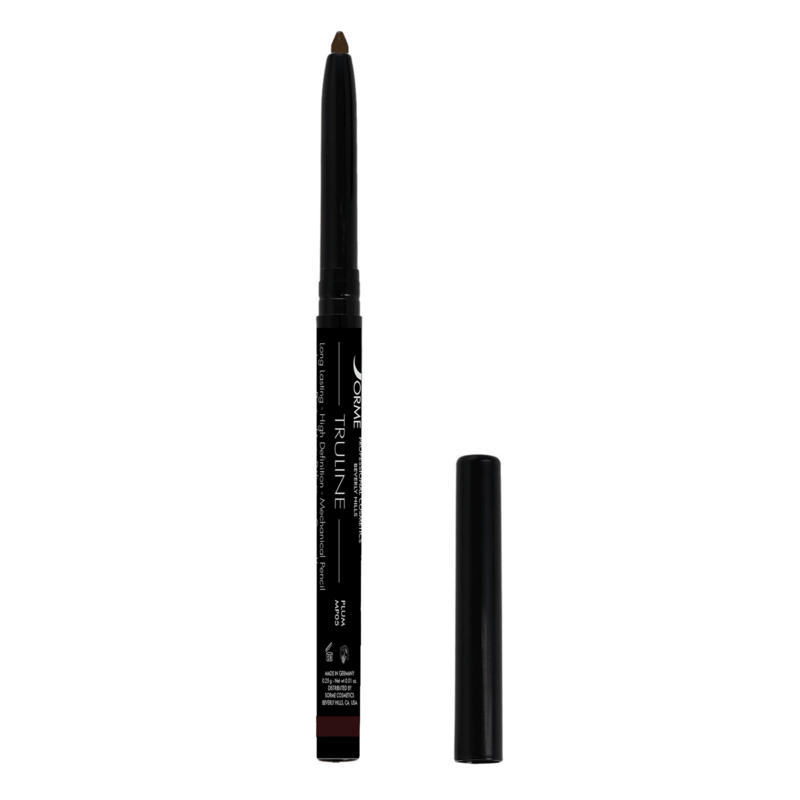 For a smoky effect, use the tip of the Fine Eyeliner Brush to smudge the line.